In the face of the economic meltdown, six men will risk everything to strike it rich mining for gold in Alaska. Todd Hoffman of Sandy, Oregon, along with his father, are leading a group of greenhorn miners in search of the American dream and a new frontier. When the going gets tough, the tough seek new frontiers; six recession-hit patriots become miners. A mechanical accident threatens to close the greenhorn mining season. The crew races to set up the mining plant and start running dirt; tensions build. The team tries to run dirt through a wash plant; families question the lack of gold; tension builds. The equipment malfunctions and the operation is brought to a halt. The miners need to find $10,000 worth of gold or their families will be sent home. Gold recovery expert tries to help; Todd discovers a flaw in the equipment. The claim's owner brings in a veteran outsider to turn the operation around. To get to the bedrock and gold, Todd and Jack try to dig deeper. The glory hole caves in around the 100,000 pound excavator; Jack puts his life on the line. 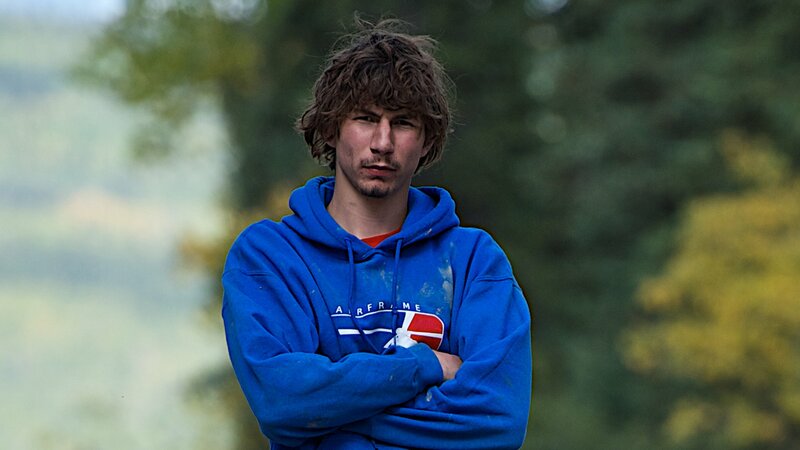 The Hoffman crew reveals what went wrong and what they plan to do next season to find gold.